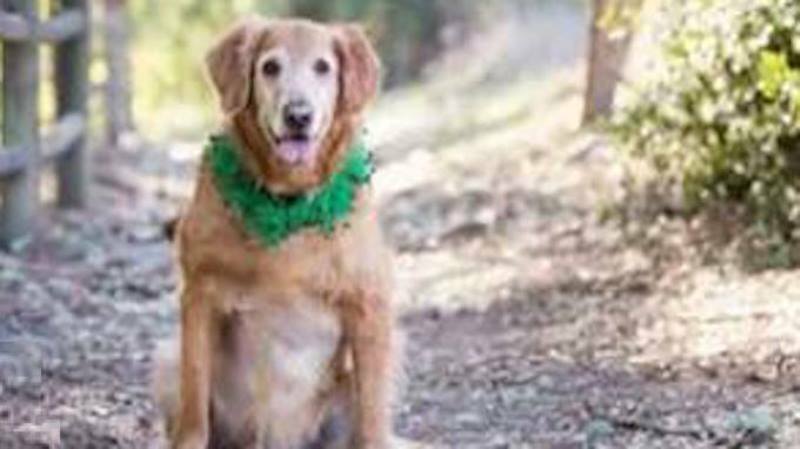 In May, Sherri Haughton, a person living in California, took a Golden Retriever to a local animal shelter, saying that the dog was found alone on a beach in Newport California. 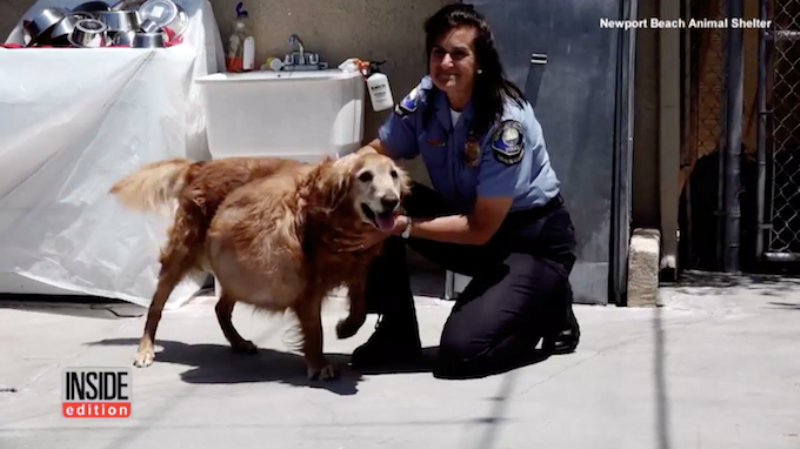 Valerie Schomburg, the animal control officer and the staff at the Newport Beach Animal Shelter quickly understood that there was a 46-pound tumor in the dog’s side, which was noticeable by his protruding belly. Since they had no idea who the owner is, they thought that maybe the owner left him alone due to the tumor. They named him Henry, and immediately prepared him for surgery. The tumor was almost half of the dog’s weight, which rendered the dog unable to walk. 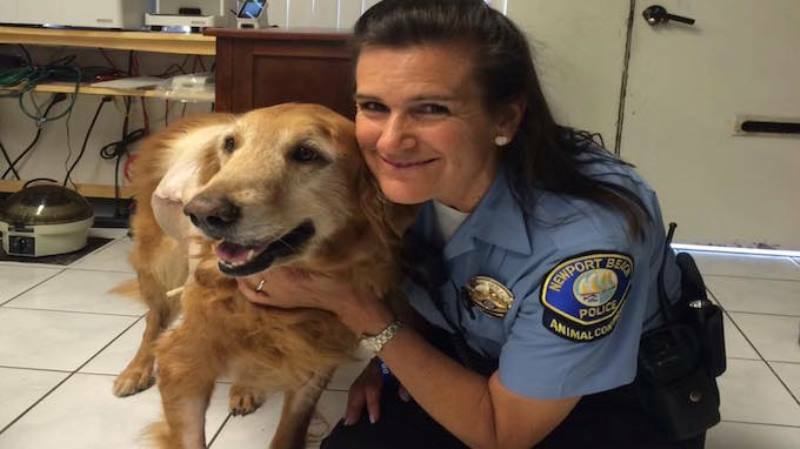 If the 52-year-old is charged by the Orange County District Attorney for abandoning the dog, she could be facing two years of prison time. The charges include animal endangerment and failing to look after a pet animal. There is no excuse to these misdeeds since there are plenty of options available if a pet owner is not able to afford the cost of medical care. According to Schomburg, you can get financial help from several places to pay for the treatment of pet animals. If you want to check out how quickly Henry was able to recover after getting the optimum care he was in need of; you can check the video below. Let us know what you think about this situation. Should the woman be put in prison for this crime? How can we better keep these animals safe? Don’t forget to share this article with your friends and family.